Gildo Joseph Servadio had a fascination with food — not as a chef or a gourmand, but as a scientist who studied the chemistry behind their composition and preparation. 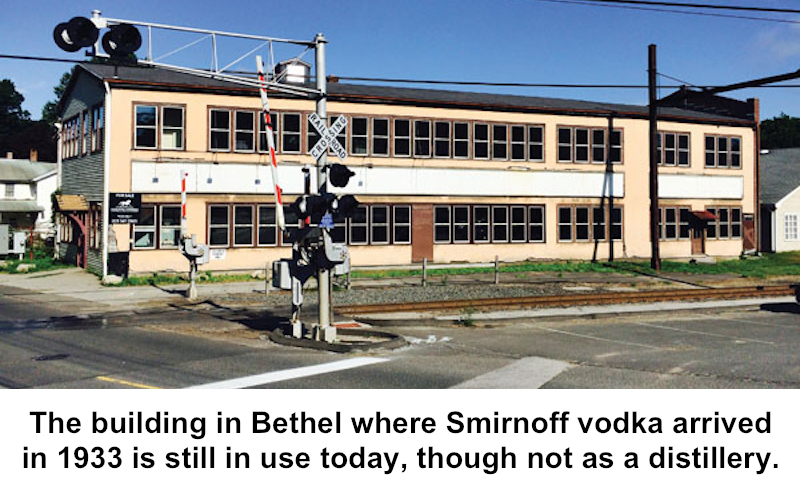 The Ridgefield native spent a long career developing and supervising systems that created things we eat and drink — from baby food to vodka. Dr. Servadio was born in 1929 and graduated from Ridgefield High School in 1946 (where classmates included Judge Romeo Petroni, Librarian Phyllis Paccadolmi, and orchestra leader Lou Girolametti). He spent two years in the U.S. Army in Japan and Guam. After his discharge Servadio studied chemistry at Tufts University in Medford, Mass., graduating in 1952. He later earned master's and doctoral degrees in food technology from the University of Massachusetts. He began his career as a project leader for the Pillsbury in 1955, became a senior scientist with Mead Johnson and Company, and then spent several years teaching and studying at UMass. From 1963 to 1967 he returned to Ridgefield with his family while he served as research manager for Beech-Nut Life Savers in Port Chester, N.Y., where he developed new baby foods and cereals. In 1967 Servadio joined Heublein Inc., the food and beverage manufacturer in Hartford. There he became vice president of research and development and was responsible for research into new food, wine and liquor products. wound up in Bethel, Conn. in 1933. At first American sales were slow for this strange drink. Heublein took over the operation in 1939 and began marketing Smirnoff as “white whiskey,” selling it in corked bottles. Sales picked up considerably and eventually vodka became America’s top selling spirit. Servadio was a vodka scientist — he had several patents on production and stabilization of the spirit — but he was better known for years as the voice of vodka. As the chairman of the Vodka Information Bureau in New York City, he was frequently called upon for comments or suggestions that wound up in scores of newspaper, magazine, TV and radio stories on the beverage. “There are as many perceptibly different kinds of vodka as there are methods of production,” he told the Associated Press food writer Tom Hoge in 1983. 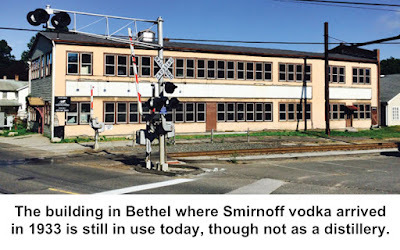 He pointed out that the better vodkas filter the product after they’re distilled to increase the smoothness, and that the water used in processing can ever-so-slightly vary the flavor. Because it has a neutral taste — federal regulators describe the beverage as “without distinctive character, aroma, taste or color” — vodka can be mixed with almost any “potable liquid,” as Hoge put it. “Flavoring vodka is the ultimate way to ‘personalize’ one’s favorite drink and create an original at the same time,” Servadio said. Under his leadership the vodka bureau produced many recipes for drinks, among them the “Moscow Mimosa” (champagne, orange juice and vodka). 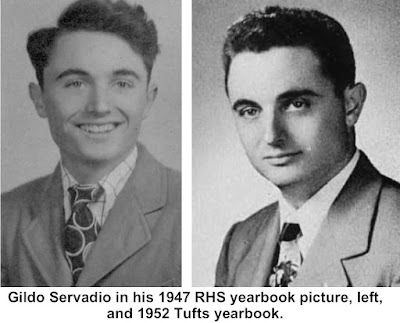 Servadio retired from Heublein in 1986, but continued to be active in food science, serving as an adjunct professor of food services at the University of Massachusetts. The university awarded him its Chancellor's Medal in 1986 for “exemplary and extraordinary service” to the university. Among other things, he had established an endowment fund for the food services department. Servadio was listed in Who's Who in the East and in American Men of Science. He died in 2001 in Simsbury at the age of 72.